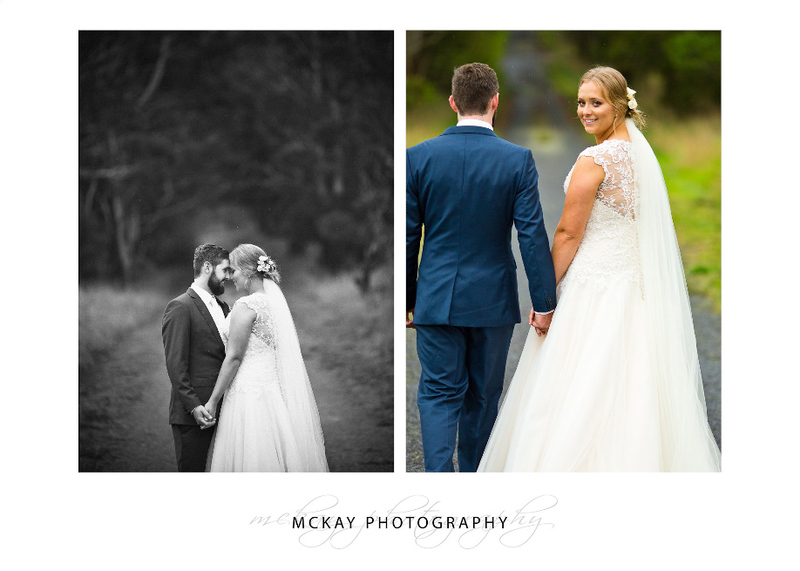 Ayeisha & Greg had a beautiful wedding at Peppers Craigieburn Bowral. The weather didn’t quite play ball for an outdoor ceremony at Peppers so we headed inside to the main entrance room which works really. 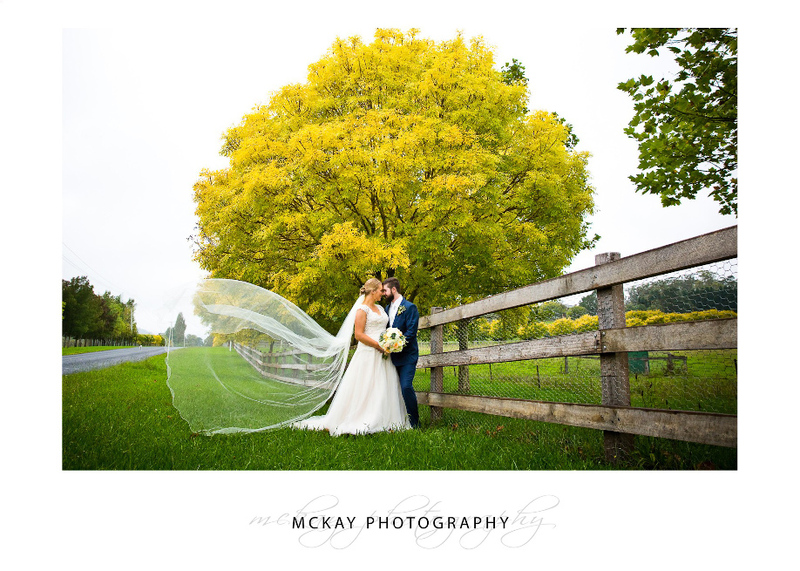 The photo shoot was amazing with soft light and the very start of Autumn colour. 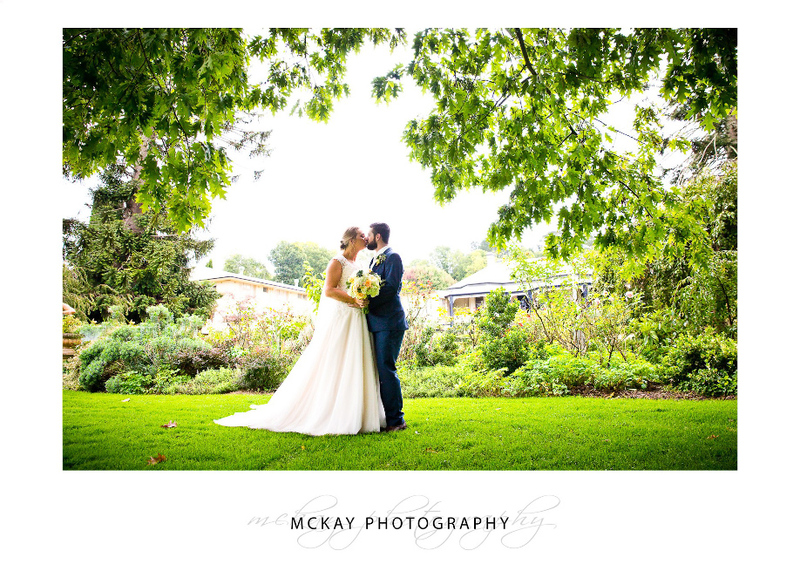 Peppers Craigieburn is such a stunning location for wedding photos and we just love the gardens and the old buildings all on site. With such a big garden there is always something in flower or changing colour. We also jumped in the cars and drove up Centennial Road to find some great autumn colours along the roadside. It was lovely to work with the team form Way Up High Films – the best local videographers.